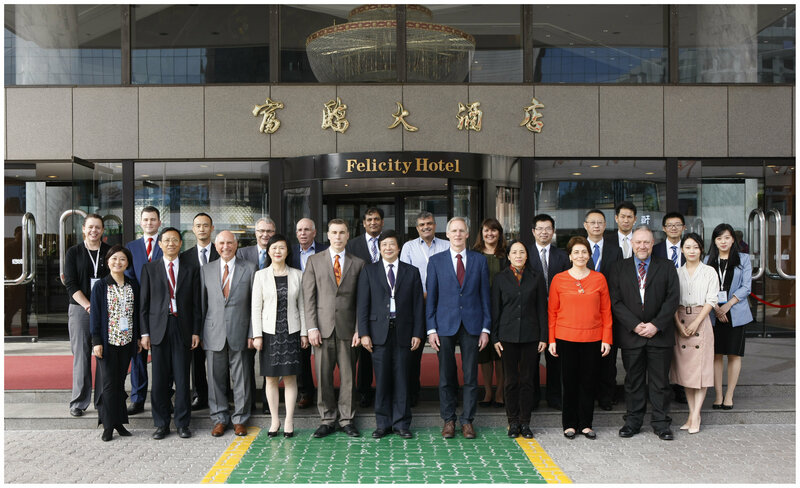 Last week, I had the privilege of representing the Global Shippers Forum (GSF) as a guest of the Director-General of Chinese customs in Shenzen for the U.N. IPPC Sea Container Taskforce Meeting. With the Brown-Marmorated Stink Bug (BMSB) and other growing pest risks, Governments around the world have significant concerns about pest contamination via sea container pathways, particularly at the time of packing and unpacking. Shippers, freight forwarders and packers need to be using the Code of Practice for Packing of Cargo Transport Units (the “CTU Code”) when packing and unpacking containers, particularly in respect to minimising pest contamination (Annex 6 of the Code). If we are to avoid more regulation, then we need to embrace industry best practice. A copy of the CTU code is available HERE. The taskforce includes representatives from the World Shipping Council, the World Bank, the GSF and Customs/Department of Agriculture representatives from Canada, Australia, China, the U.S., New Zealand and other major trading nations.